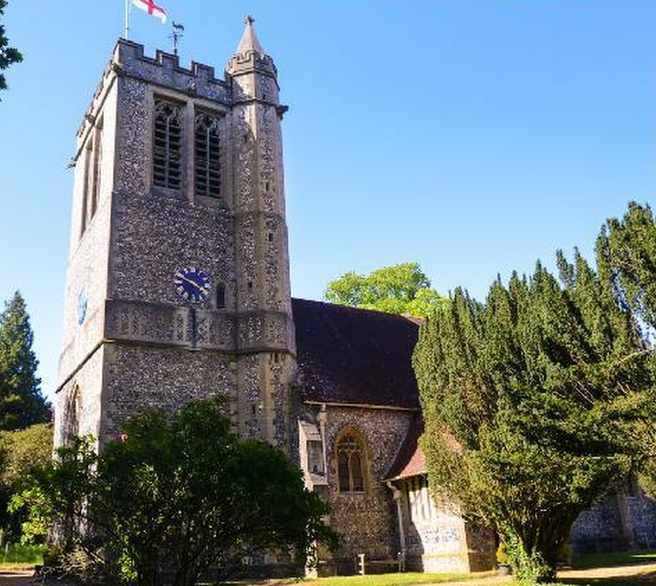 All Saints, Botley, St Peter’s , Curdridge and Holy Cross, Durley are Anglican churches in the Diocese of Portsmouth and are the sole church in each village. 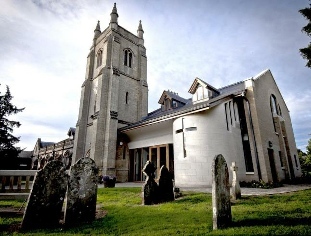 We are a benefice, comprising three parishes, linked together under the spiritual leadership of Rev’d Gregg Mensingh and referred to as BCD Churches. Services are held weekly in all three churches. For details of these and of the various activities taking place weekly, please see individual entries below. BCD Churches have a website, and are served by one Parish Administrator, to whom any enquiries may be addressed using the All Saints Contact Form. The congregation welcomes people of all ages to our services. The church is open during the day for private prayer and visitors. BCD Churches have a website, and are served by one Parish Administrator, to whom any enquiries may be addressed using the form below. 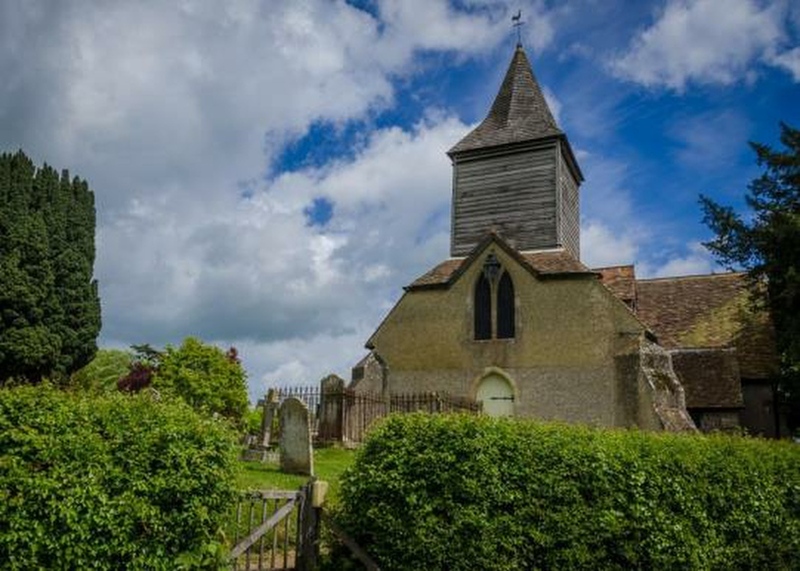 The church is a welcoming church with a 13th century building of great charm which is located on the edge of the village. Sunday 10.00am normally in the church except on the third Sunday when there is normally a Family Service in Durley School. We welcome all ages to our church which is in the heart of our village community. We hold a range of services, with a strong musical tradition but are about more than just Sundays, with numerous activities throughout the week. Our church is open daily for prayer and access to our facilities, including a library service, offering books to borrow without registration. Other activities include Flutterbies, a baby and toddler group; Messy Church; Café Chat, a weekly drop-in; junior and adult choirs; Men’s Breakfast at a local pub; Music@Botley events. Further details can be found on our website. 10am: Communion service (with choir and Sunday Club for children) on three Sundays in the month and a service for all ages, without communion once a month. 6:30 pm: a variety of services, including Evensong, Choral Evensong, Taizé and Healing. Morning Prayer is said at 9am on Monday, Tuesday and Wednesday.